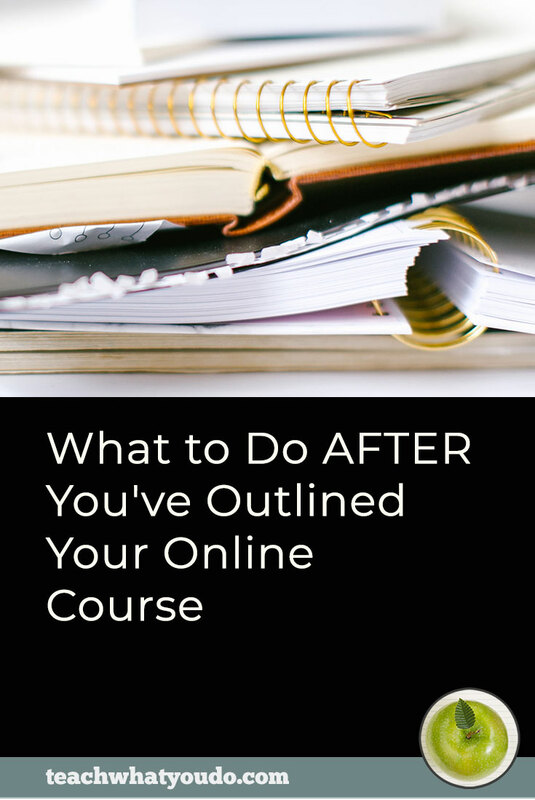 There has never been a better time to develop your own online class. Technology as well as people's online habits and expectations make online training easier to deliver and sell than ever before. 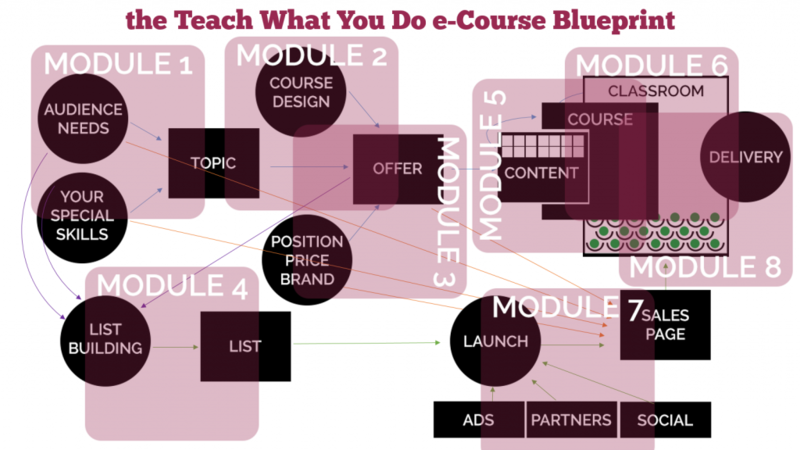 While there are plenty of ways to sell your online class on someone else's platform, delivering from your own website gives you greater control and profit. Here at Teach What You Do I work to demystify the processes and tools so that you can do the work of teaching online yourself. 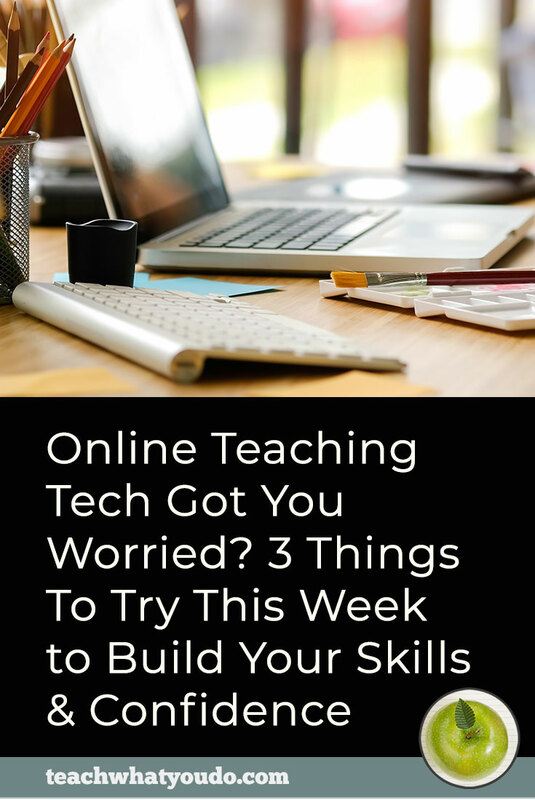 In this article, I'll first present a system and the basic work of teaching online and then finish with three things you should be working on right now if you plan to teach online. 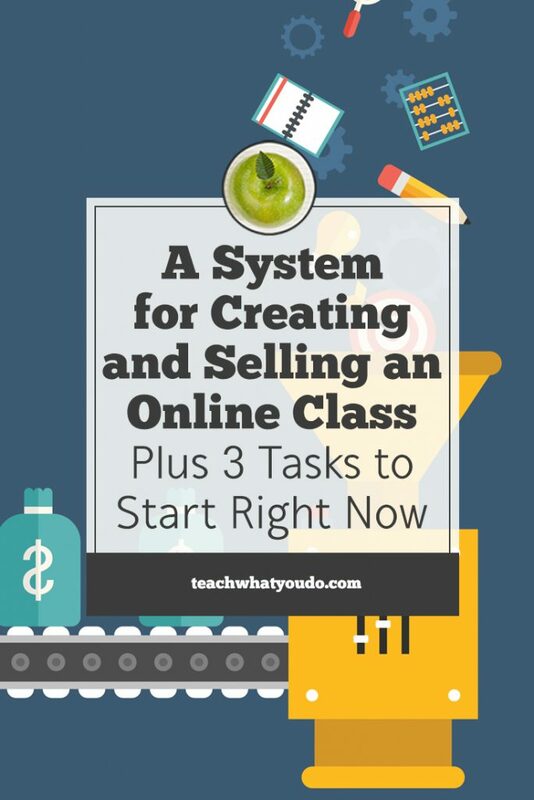 Here's an outline of the key steps in creating an online class that sells and pleases students. They are mostly in order. During the actual work, there is some overlap and iteration as the pieces feed into one another for a course and sales system that has unity. 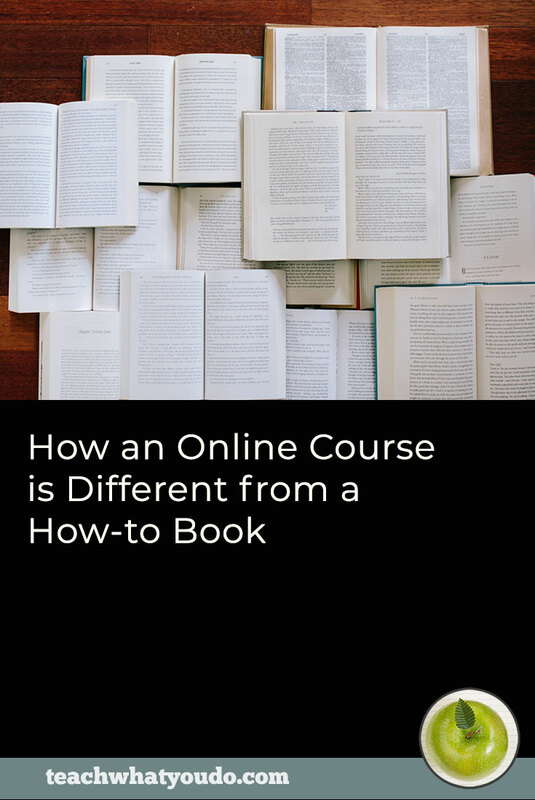 The first step to creating a successful online class (i.e., one that sell and that students come out of having happily reached a goal or solved a problem) is to determine your class topic. This topic is informed by your audience problems, needs and aspirations as well as an intersection with what you do especially well. With a topic determined, the next steps are to design the course–mapping out modules and steps with the student transformation or goal in mind and to address all learning styles. At the same time work to position, price and brand your course. Positioning will be influenced by the course's role within your greater business and its value relative to other offerings in the market. Branding should support the course design and positioning and pricing. 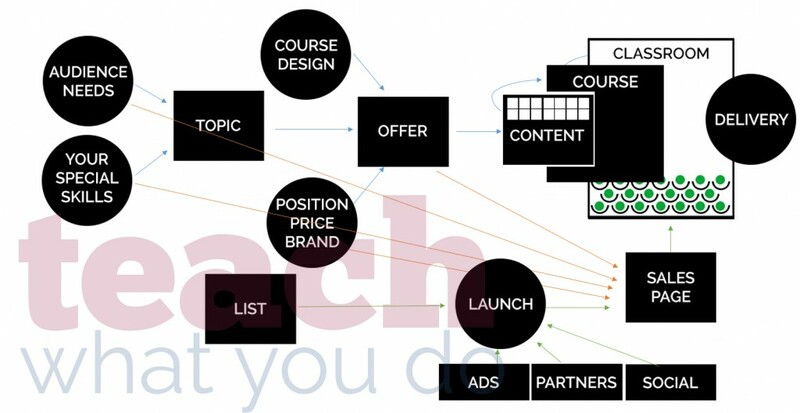 Topic, course design, and positioning will all help determine your actual course offering. The course design and resultant offer give you a roadmap to content creation. This is the work of making the videos, written instruction, worksheets, assignments, interactive and live events that comprise your class. 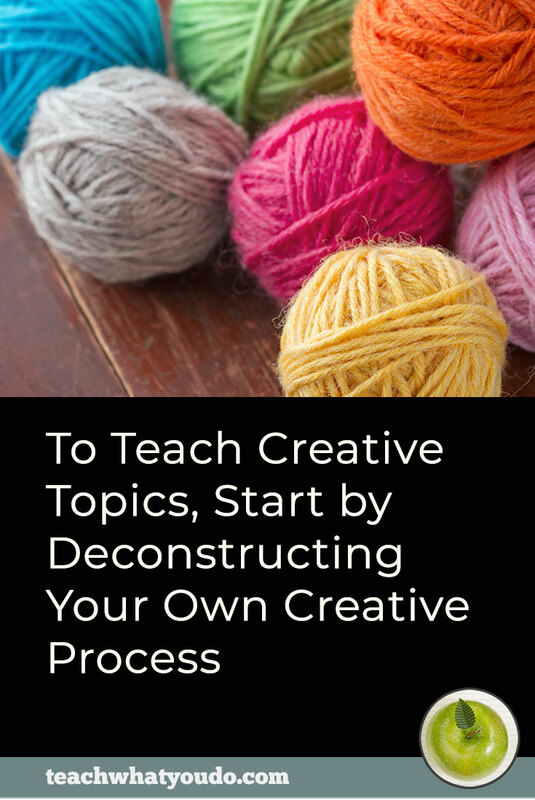 The form your content takes will drive the design of your online classroom. A WordPress website with a membership plugin, an interface to your merchant account or shopping cart, and an interface to your email marketing service can be shaped to present most classes wonderfully. Click here for an in-depth lesson in how to shape your classroom with the basic elements of a WordPress website. The seats in the classroom, though, are empty at this point. The first step in being able to fill those seats in your classroom is creating a sales page. The work you've done in earlier steps will supply you with basic information. Use that with a knowledge of copywriting and sales page design to create a persuasive and appealing sales page that starts with the basic problem-aggravation-solution opening and moves on to present benefits and features, testimonials and warranty and that addresses objections. Notice, though, that the classroom is still empty. 5. A launch drives the right traffic to your sales page. A solid and well-planned launch is the key to driving the right traffic to your sales page and filling up your classroom so that you start delivering the class you've created. There are many moving pieces to a successful launch and the groundwork should be laid early on–as soon as you know your offering. While this step is being mentioned at the end of the list here, work on it should start from the beginning. With a knowledge of your audience's needs and your special skills as well–as well as your end destination once the offering is established–offer valuable free lessons that are relevant to your offering in exchange for email addresses. 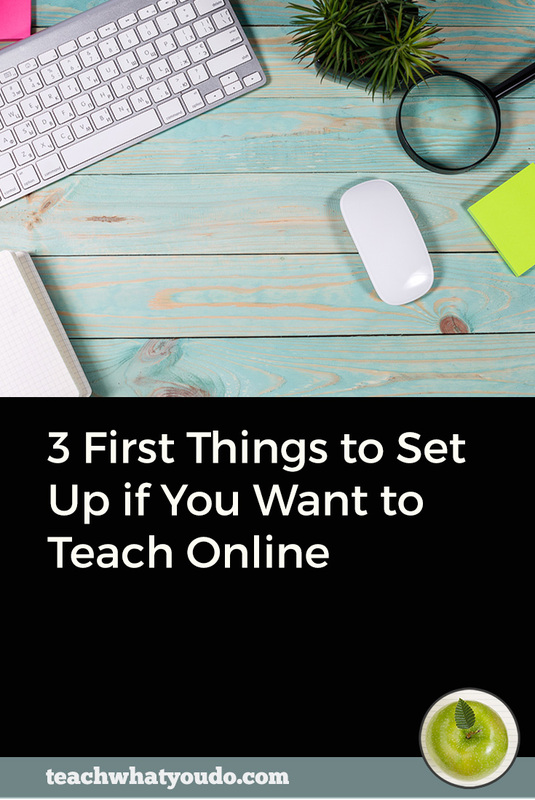 Wherever you are in your e-Course-building process, be sure you're tackling these three tasks. Some of the work to be done in making an online class can be started and completed in a discrete amount of time. Other tasks require a longer view. They require elapsed time in order to come together. Here are three such tasks. Consider them the pieces that all need to be done for your class to have a solid foundation.